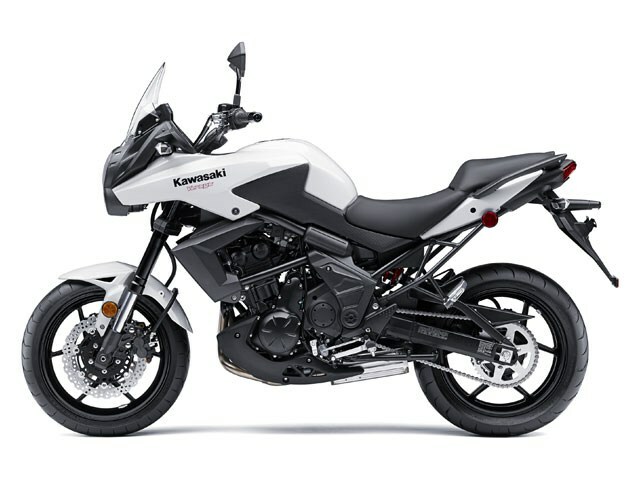 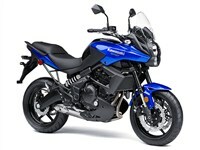 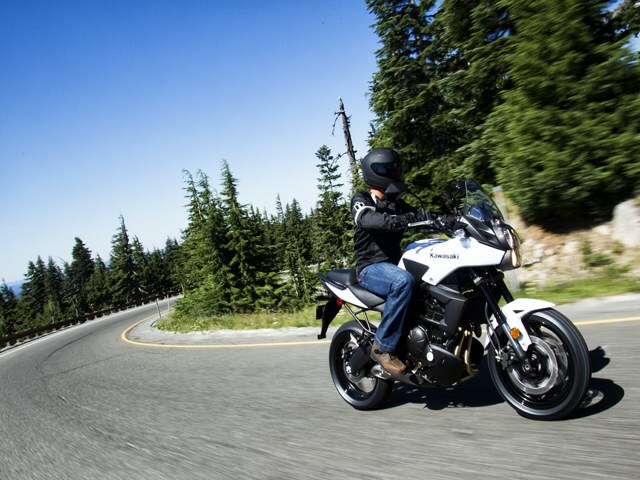 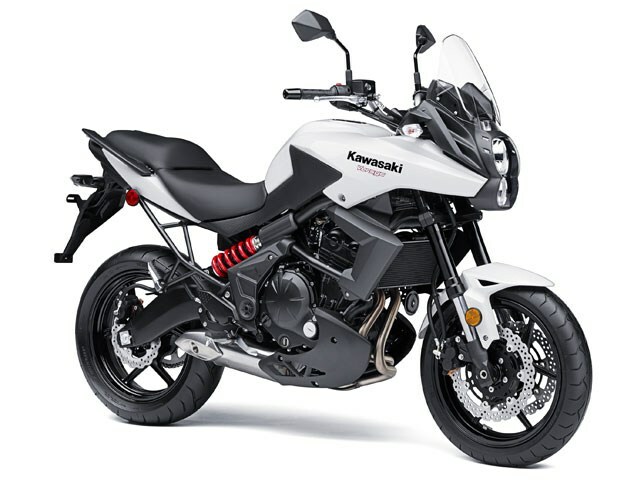 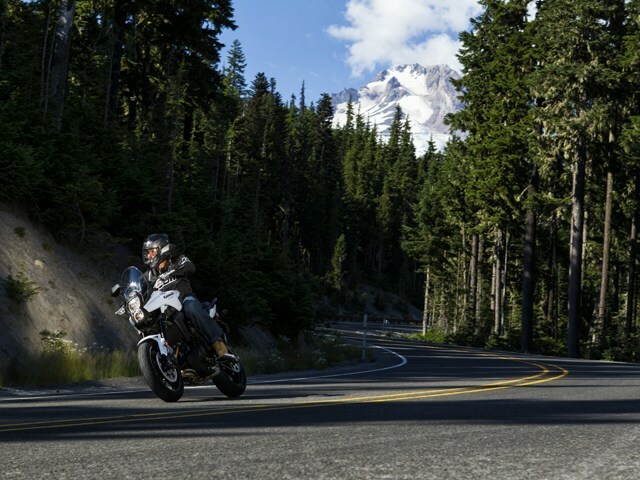 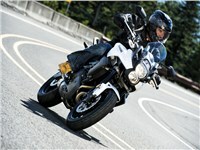 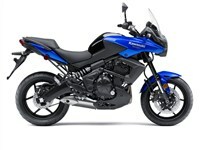 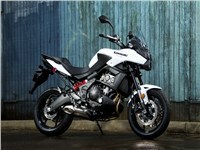 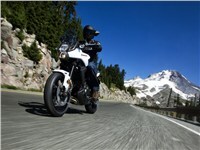 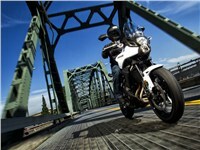 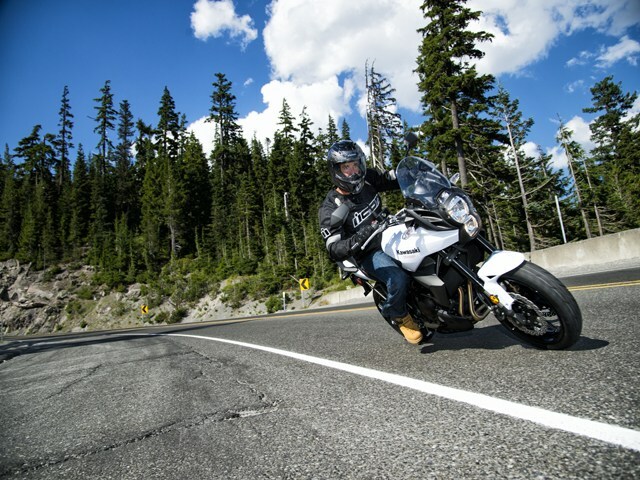 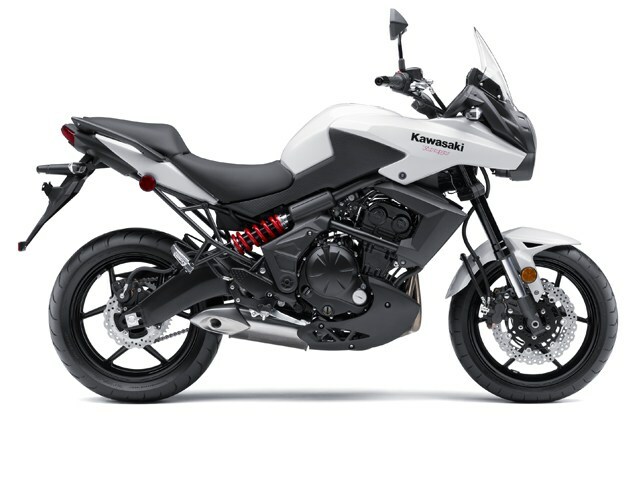 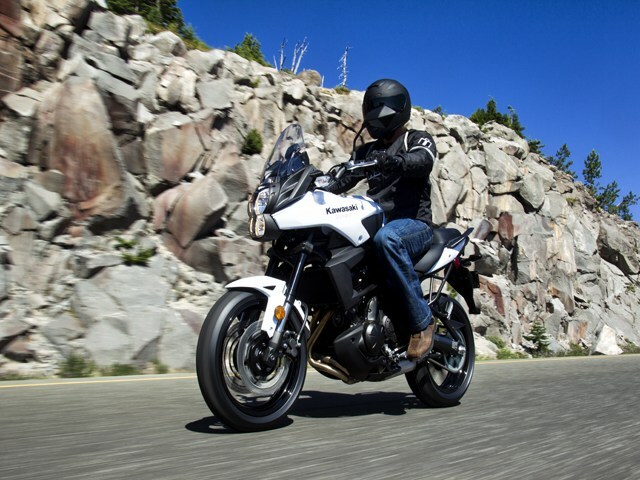 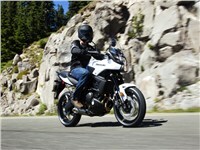 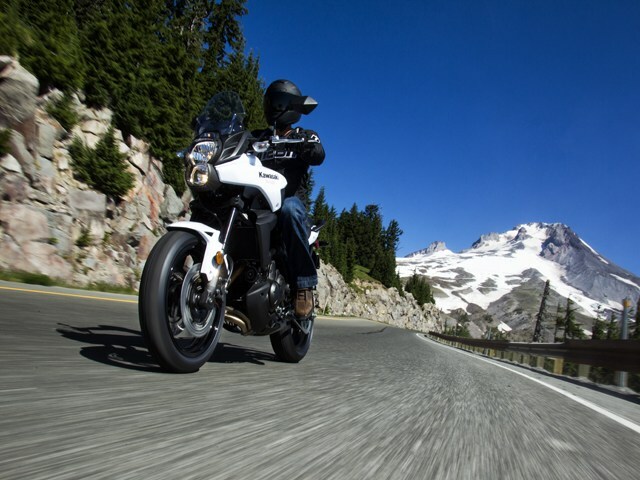 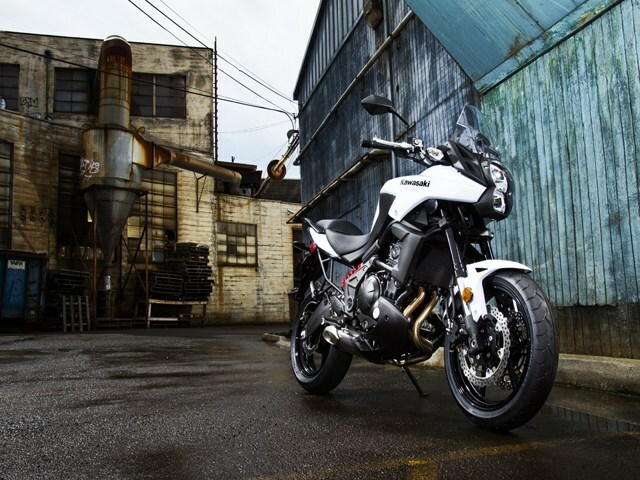 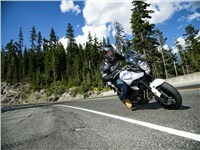 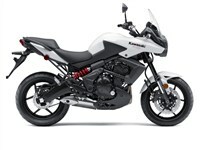 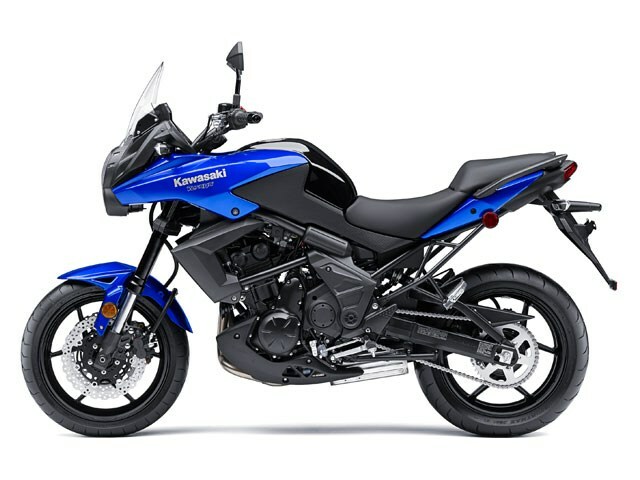 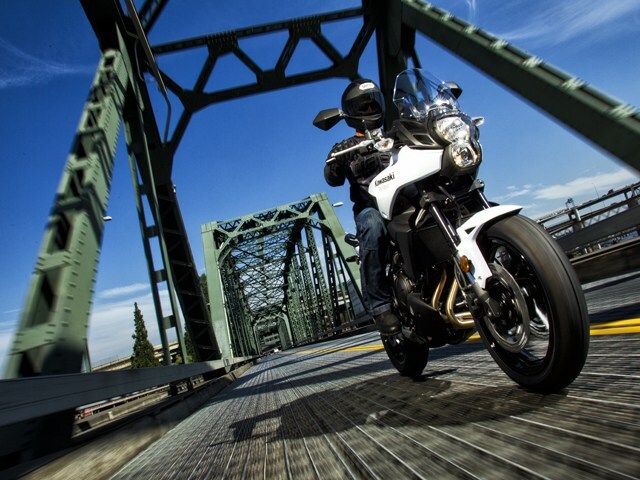 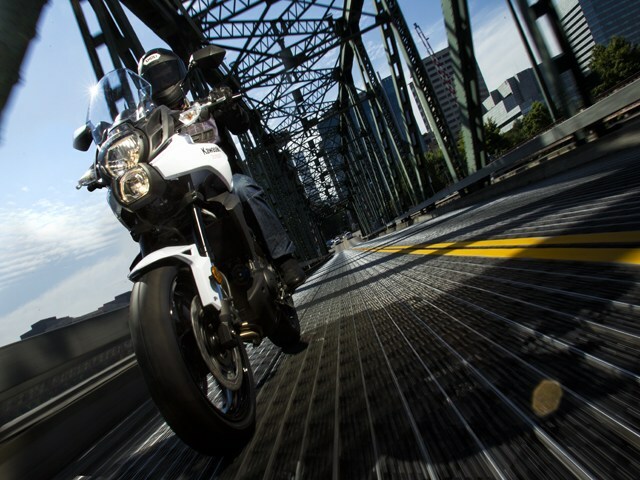 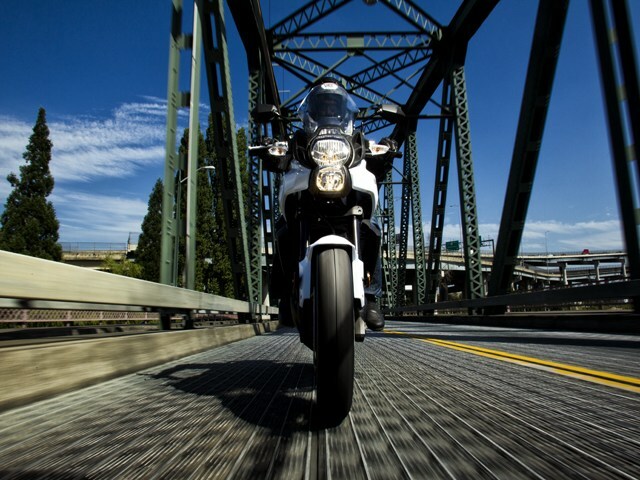 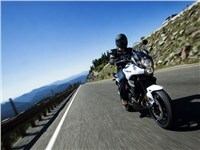 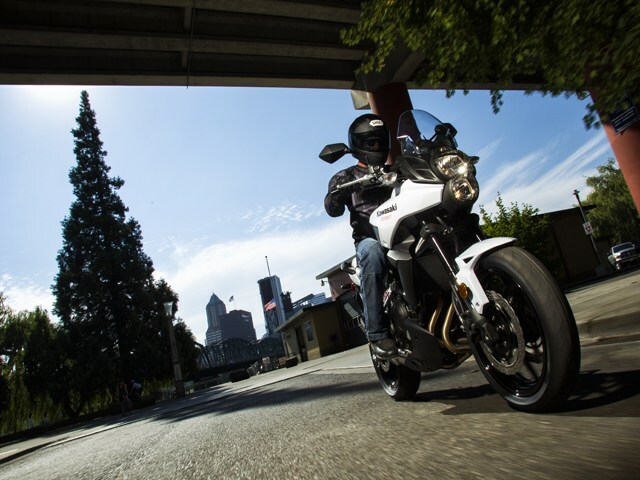 If versatility were a sport, the Kawasaki Versys® sportbike would be its champion. 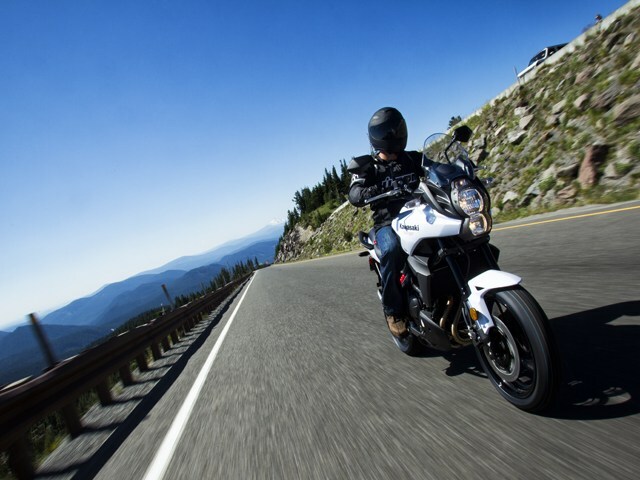 Gifted with calm manners and a comfortable riding position while commuting, a serious sporty attitude while carving in the canyons and the ability to urge you farther during a backroads tour, the Versys is a fitting companion for just about any adventure. 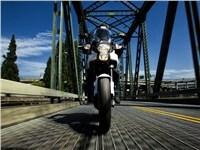 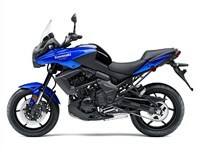 It accomplishes it all thanks to superb engineering and a compact and efficient 649cc parallel-twin engine. 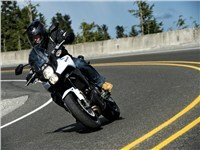 41mm hydraulic telescopic fork with stepless adjustable rebound and preload / 5.9 in. 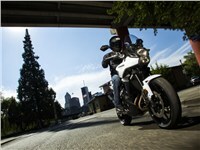 Single offset laydown shock with 13-position adjustable rebound damping and adjustable spring preload / 5.7 in.